La Méridionale’s PIANA is being equipped with an Andritz filter for the prevention of small particles. 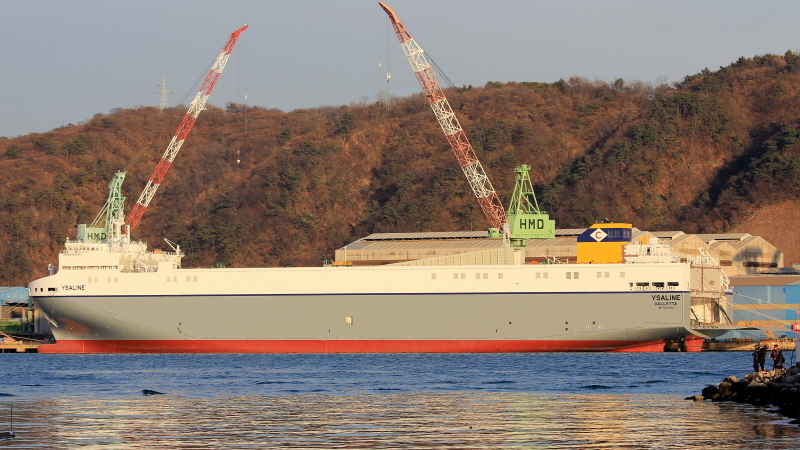 CoTuNav’s cruise ferry TANIT is on charter to the Spanish Navantia shipyard. Together with the cruise vessel GEMINI, the ferry is used as floating hotel for the yard workers. The shipyard is doing a multimillion rebuilding of CARNIVAL TRIUMP.